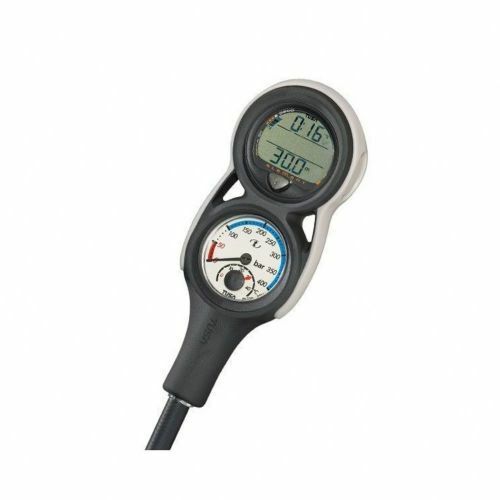 The 4000 PSI pressure gauge features a helical bourdon tube for a more accurate display of remaining air. This gauge features TUSA?s Lumi-Nova luminous face. Easier to read and several times the brightness of standard luminous gauges with longer luminescence times.